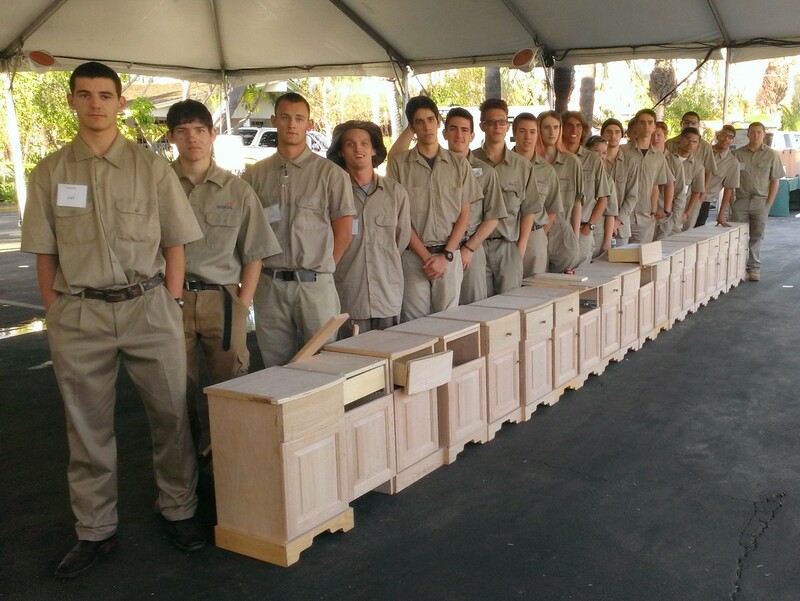 Recently, Valet Custom Cabinets & Closets had the opportunity to help an East Bay High School and the next generation of skilled tradespeople, and the results were excellent! Scott Heeb is the Assitant Engineering Manager at Valet, and his dad, Jay Heeb, is a woodshop teacher at Alhambra High School in Martinez. We had extra materials, and Mr. Heeb had students who could use them, so we brought the two together for a win-win for everyone.